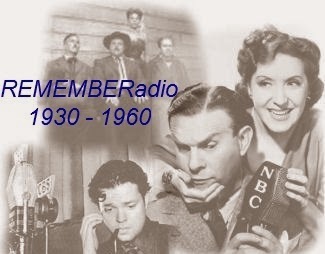 Broadcast from the studios of WJZ in Newark, New Jersey, the series premiered on the ABC Radio Network on Monday, January 21, 1946, at 8:30pm, as part of a block of four new programs (I Deal in Crime, Forever Tops, and Jimmy Gleason's Diner). 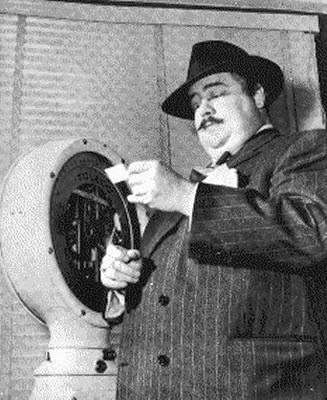 Based on Dashiell Hammett's fiction, The Fat Man was further developed by producer, E.J. ("Mannie") Rosenberg. The program was directed by Clark Andrews, creator of Big Town, and Charles Powers. The main writer was Richard Ellington, with other scripts by Robert Sloane and Lawrence Klee.